Welcome to baitwear, baitwear is a family-run business that strives to provide fitness clothing that is fun and functional. 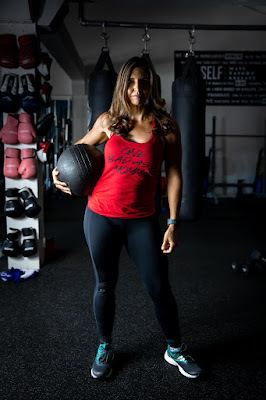 With over 25 years in the fitness business, we have seen just about everything there is in fitness clothing, and know that it is not about reinventing the wheel just making it better. From leggings to jackets we got you covered.